Hard to find "Fixer Upper" in the North Shore of Martins Landing! Gorgeous corner lot w/back entry oversized garage. Kitchen & breakfast area open to family room-large separate living & dining rooms-office on main. Master bedroom plus 3 addt&apos;l bedrooms on second level-all bedrooms & closets are large. 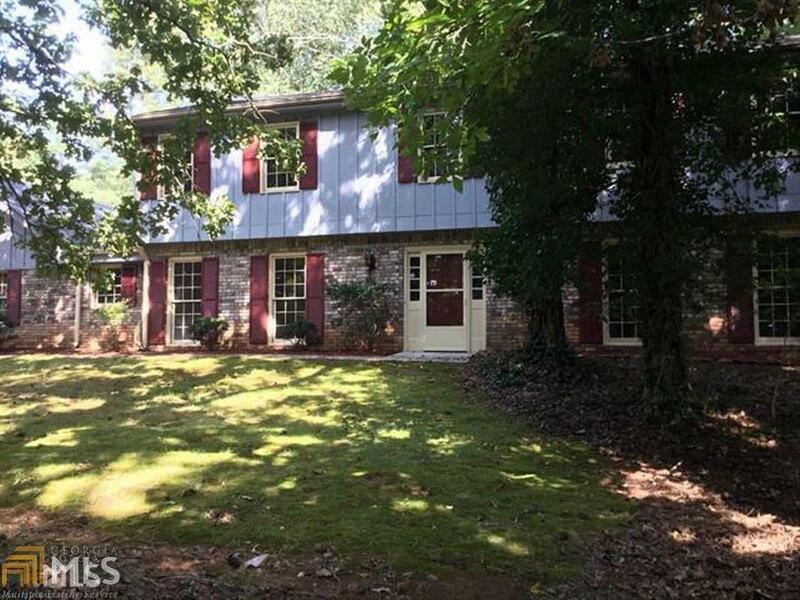 Great opportunity to live in Martins Landing & enjoy the lake, walking trails, pool, tennis, bike paths, community & proximity to the Chattahoochee-fabulous location while maintaining a mounatin retreat feel! Check private remarks for owner financing information. Directions: Exit 7a Off Ga 400 Towards Norcross On Holcomb Bridge. Turn Right Into Martins Landing - Tight On Martin Road - Left On Martin Ridge Road. Home On The Corner Of Martin Ridge And Martin Point Court.